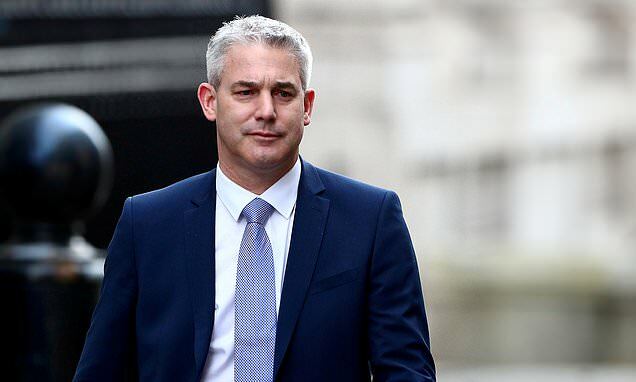 Stephen Barclay will finally hold talks with the EU today on a 'plan C' Brexit hatched by Leave and Remain Tories. Mr Barclay's trip today is the first act in a diplomatic blitz planned by Prime Minister Theresa May this week. Attorney General Geoffrey Cox will make a speech on the backstop issue tomorrow before Mrs May travels back to Brussels, possibly as soon as Wednesday. In a letter to her MPs, Mrs May pleaded with them to unite and deliver on Brexit. Mrs May also warned the UK could leave without a deal or an implementation period if Parliament fails to unite behind a plan.